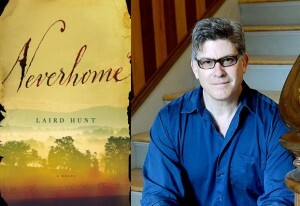 Laird Hunt is the author of five novels and a collection of short stories. 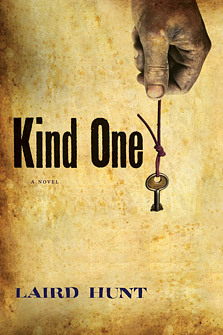 Kind One, a 2013 Anisfield-Wolf Book Award winner for fiction, is a haunting novel that explores the uncanny intimacy between slave and master. 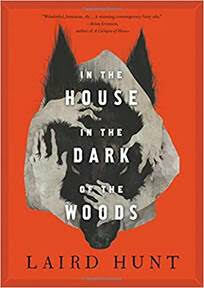 In understated prose, the story tells of two slave sisters who turn tables on their mistress and take her captive after her Kentucky farmer husband dies. 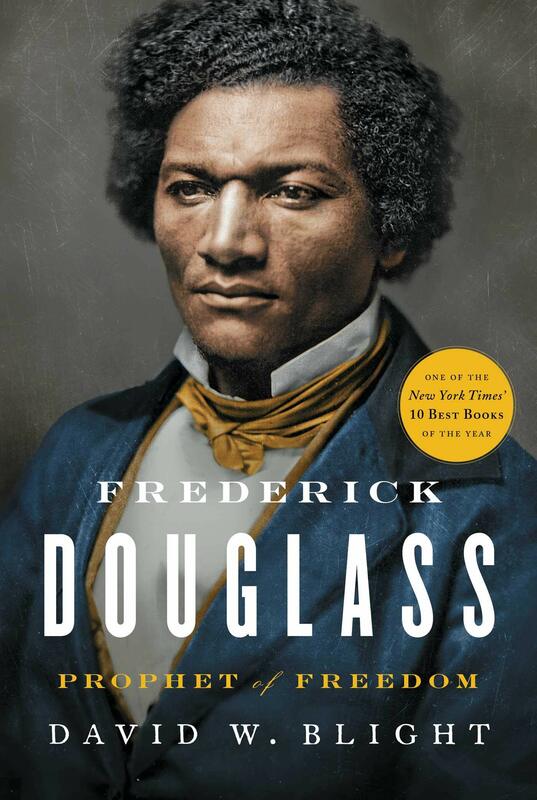 Hunt spans the period between the 1850s and 1930 in Kind One, and brings fresh imagining to our nation’s most difficult subject. Born in Singapore and educated at Indiana University and The Sorbonne in Paris, Laird Hunt has also lived in Tokyo, London, The Hague, New York City, and on an Indiana farm. A translator and former press officer at the United Nations, he is currently a faculty member at the University of Denver, where he edits the Denver Quarterly. He lives in Denver, Colorado. 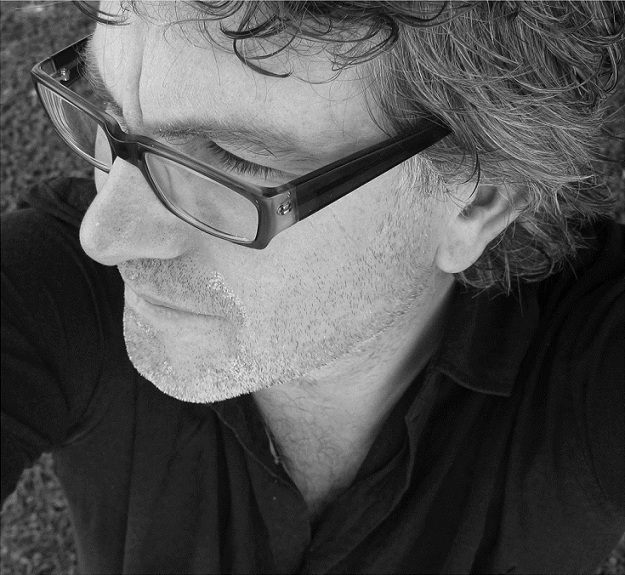 His writings, reviews, and translations have appeared in such publications as the Wall Street Journal, McSweeney’s, Ploughshares, Bomb, Bookforum, Grand Street, The Believer, Fence, Conjunctions, Brick, Mentor, Inculte, and Zoum Zoum. 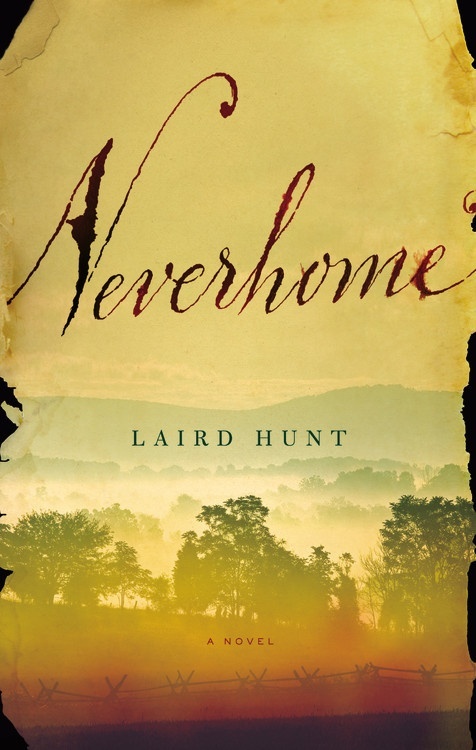 REVIEW: Laird Hunt's "The Evening Road"
Laird Hunt Announces Big-Screen Adaptation Of Latest Novel, "Neverhome"